Memorial Day Monday night, when the holiday weekend is winding down | Name-Brand Ketchup. 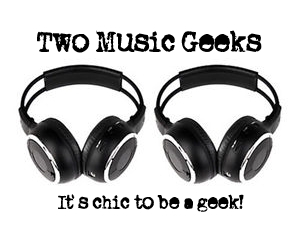 This Monday night, May 26th, 2014, as the holiday weekend is winding down, be sure to save some time at 9 eastern/8 central for the special Memorial Day installment of “Two Music Geeks”! Alan Haber from Pure Pop Radio and I will present a tribute to “Absent Friends” – rock and pop music stars who have left us with some amazing, creative, and musically significant moments. You’ll hear artists you know well, and others who are sure to become favorites. Plus our usual blend of factoids, opinions, and general music geekery! Join us on Memorial Day Monday night, May 26th, starting at 9 eastern/8 central at Pure Pop Radio!